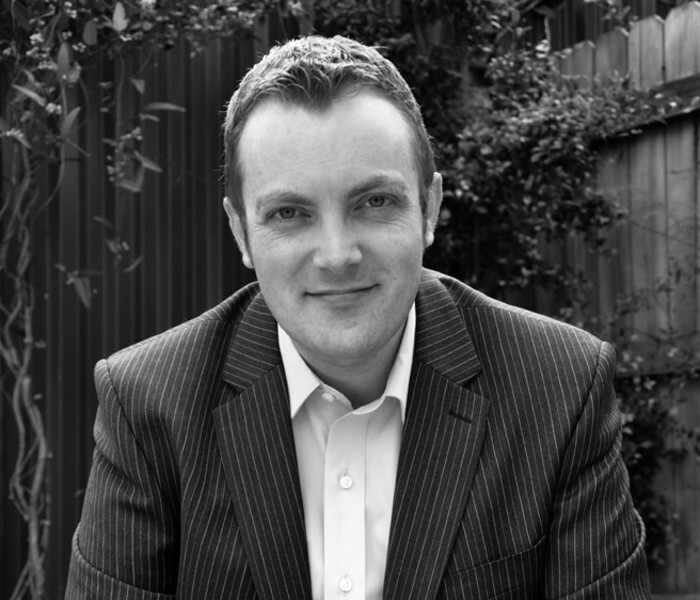 Today, the Australian Labor Party is in crisis. Reduced to minority government after just one term, and at rock bottom in the opinion polls, the party seems to be at a defining moment in its history. The perception of the federal government is that it can’t deliver, can’t be trusted, can’t communicate what it stands for, and that it is beholden to independents and the Greens. 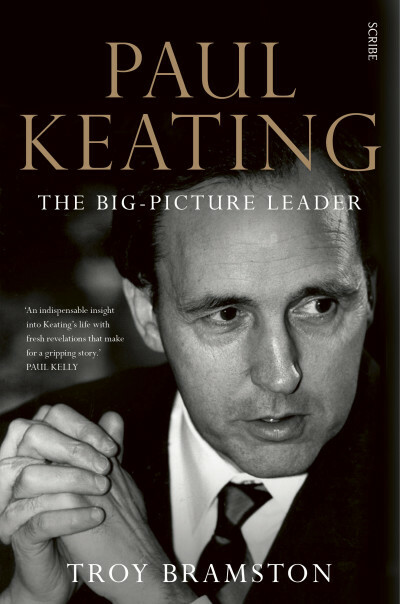 How did it come to this so soon after Labor’s thumping election win in 2007? 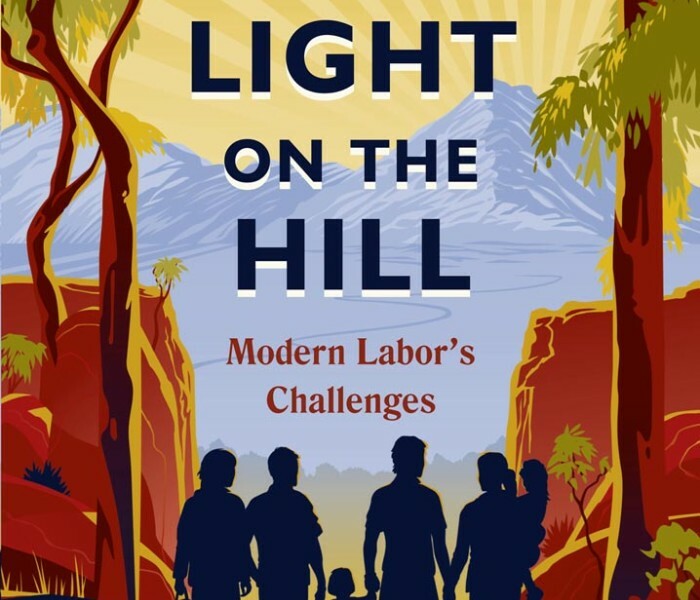 Looking for the Light on the Hill argues that Labor is bedevilled by twin problems: the loss of its intrinsic culture of strong, bold, and innovative leadership; and an identity crisis that has emerged because Labor has failed to refresh its values, philosophy, and purpose for the modern era. 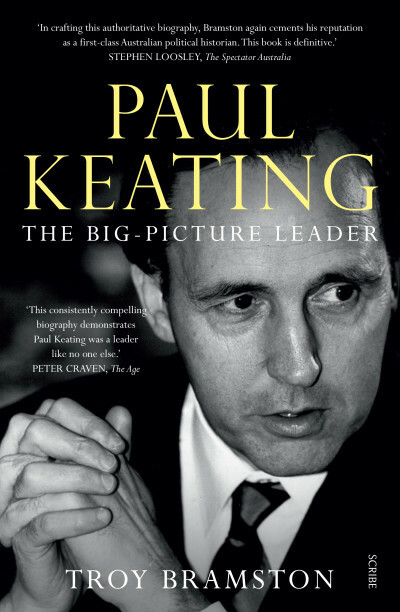 Written by a party insider and former Rudd government adviser, the book draws on Labor’s history with fresh perspectives, and includes the secret components of the party’s recent internal review. 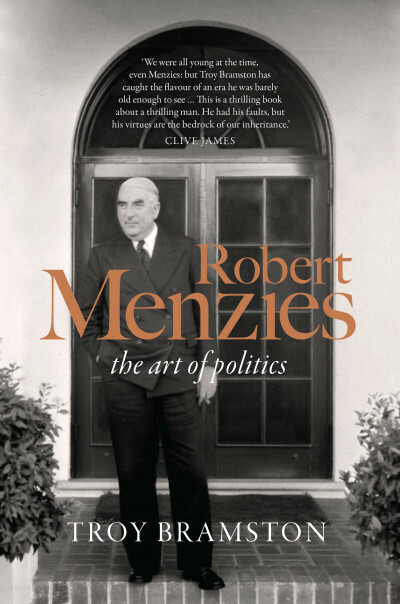 It also includes new interviews with former party leaders, current and former ministers, and union leaders and party figures — and reveals astonishing opinion-poll results, commissioned exclusively for this book, that demonstrate the depth of the crisis. Challenged by the Greens on the left and the Coalition on the right, Australia’s oldest political party is in real trouble. 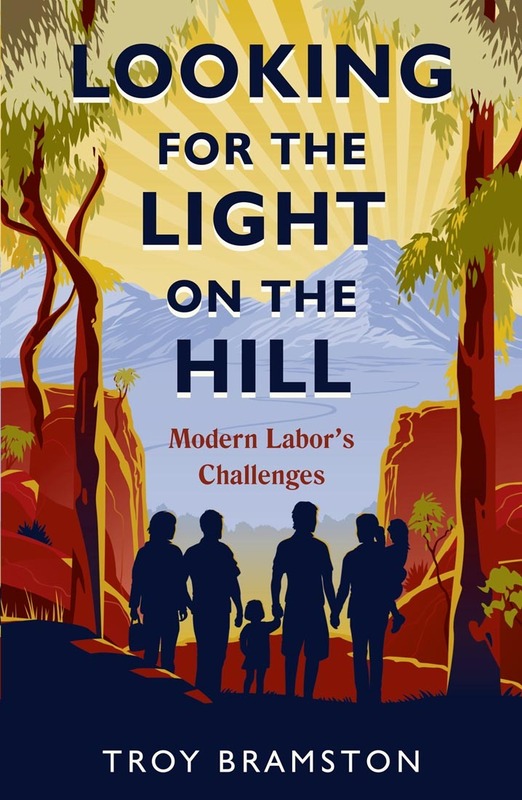 Looking for the Light on the Hill shows how Labor can get its mojo back with new policy ideas, a new political strategy, organisational reform, and a refreshing of the party’s values. This book couldn’t be more relevant, more timely — or more necessary.